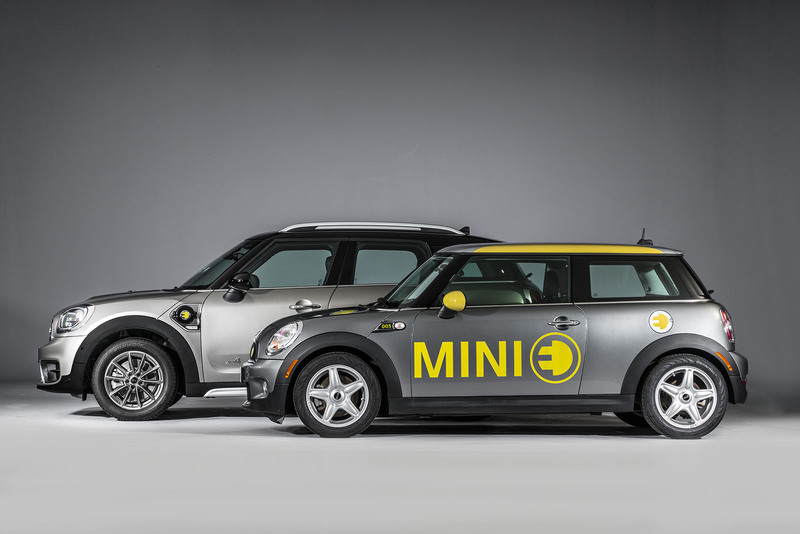 Drum roll please. 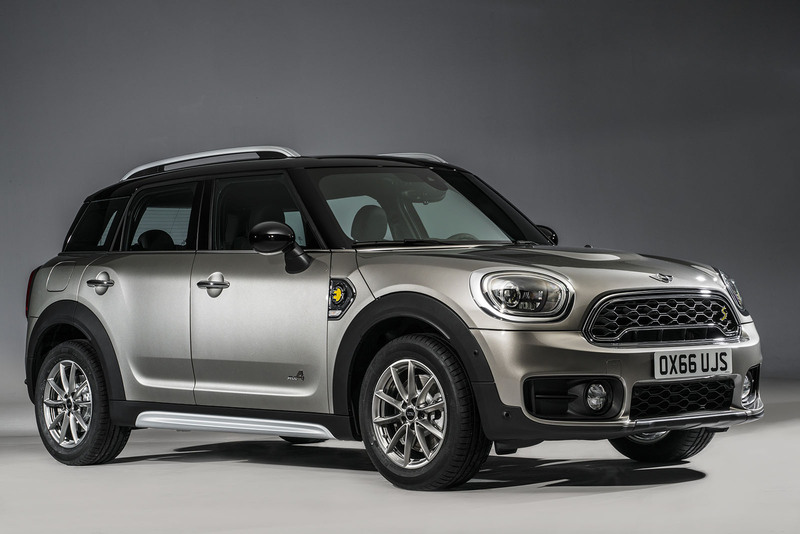 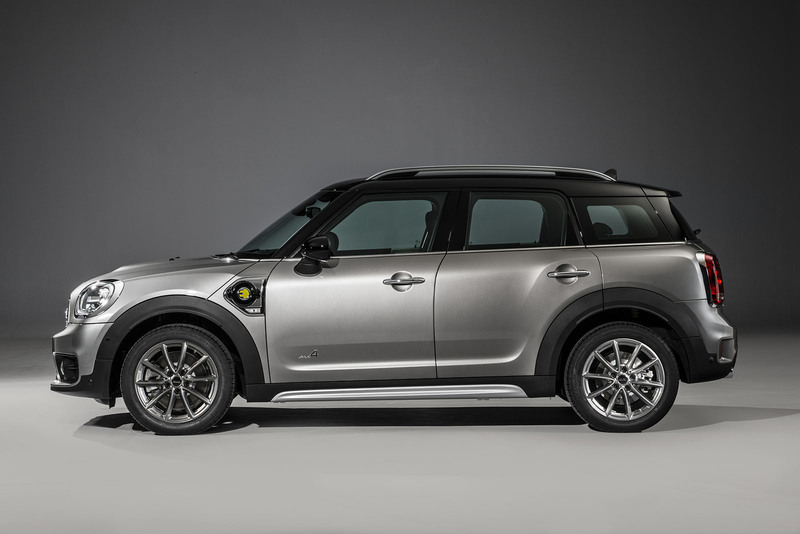 The highly anticipated MINI Countryman Hybrid has a price for the US market: $36,800. 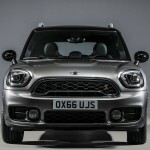 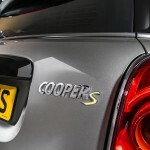 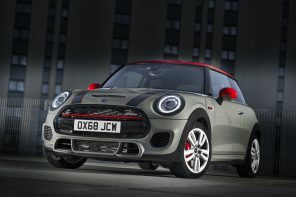 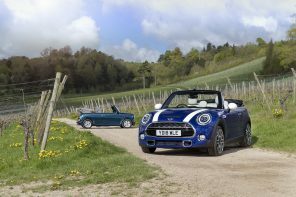 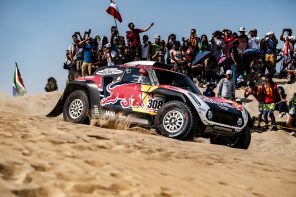 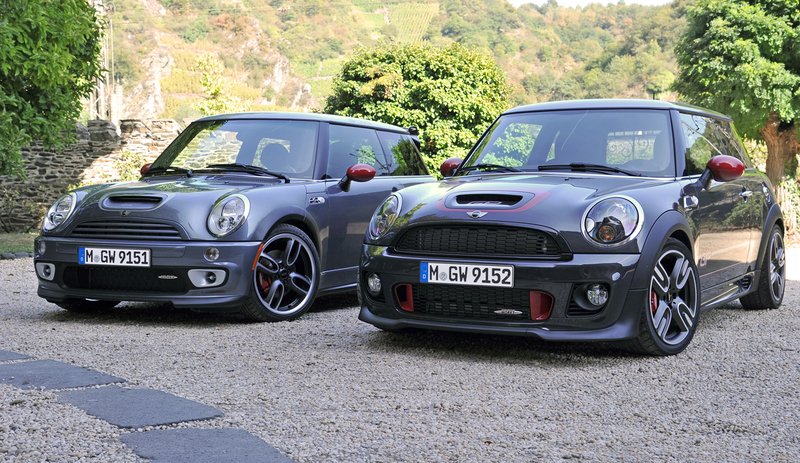 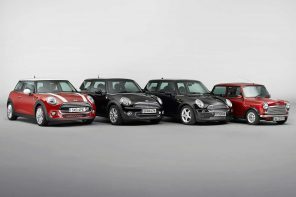 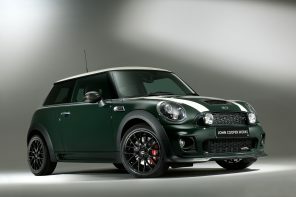 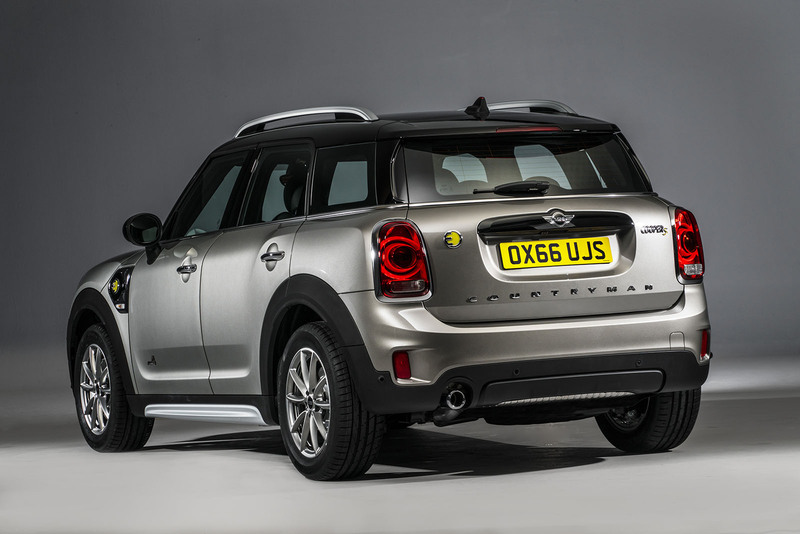 That puts the hybrid just below the JCW Countryman but above every other Countryman. 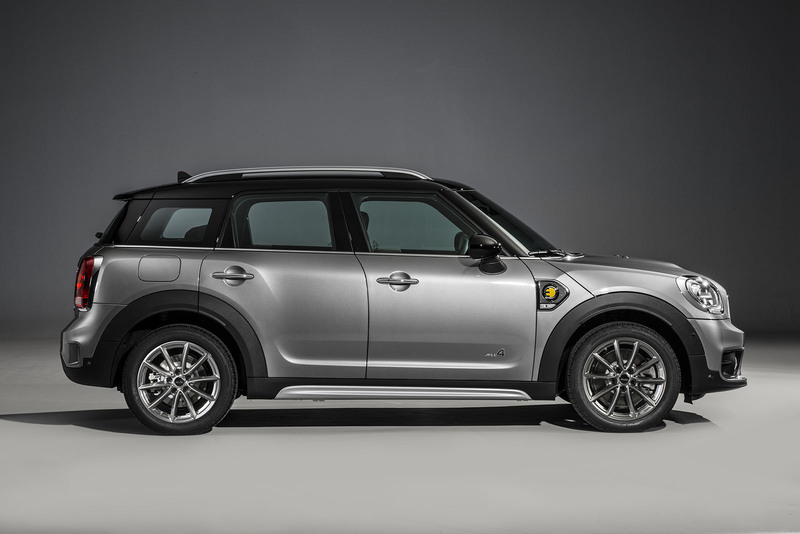 The base MSRP of $36,800 (plus $850 D&H) is just part of the story. 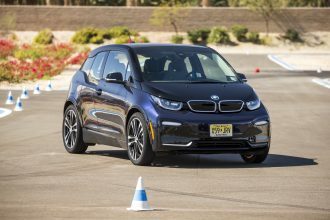 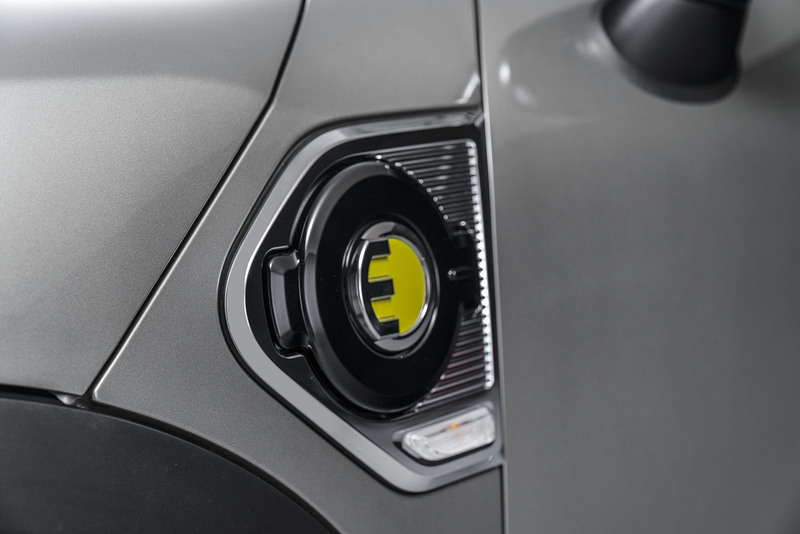 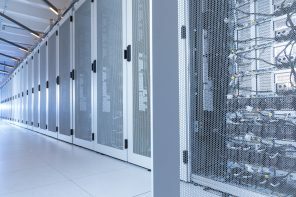 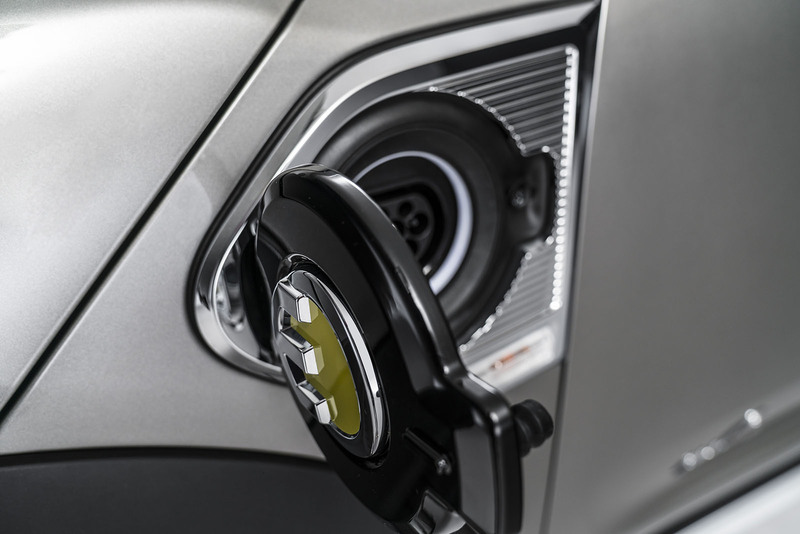 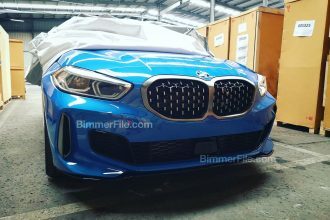 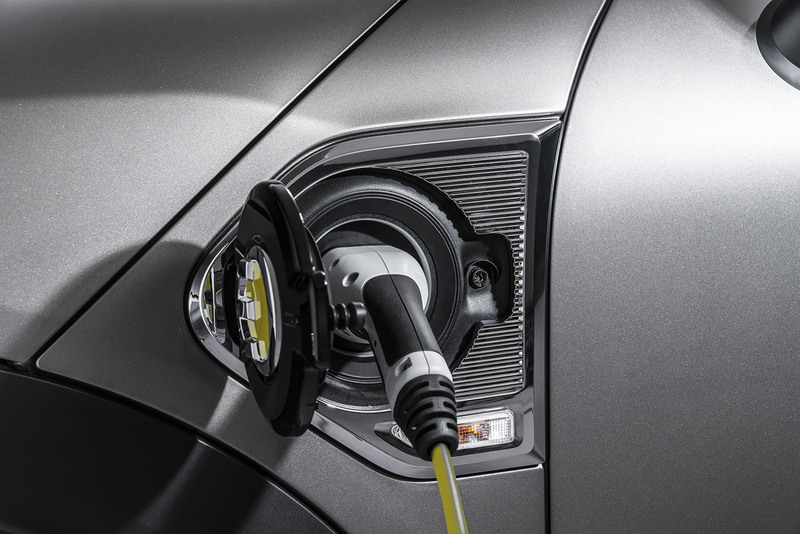 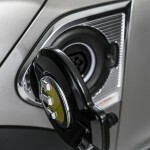 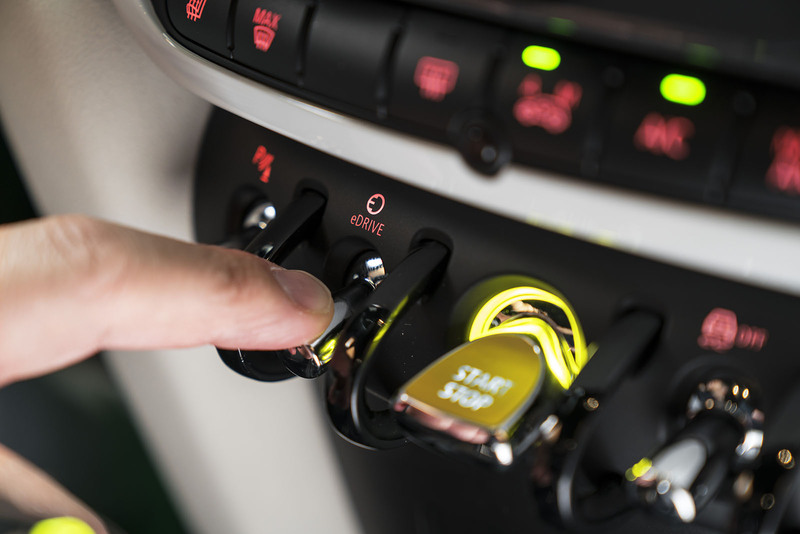 Depending on customers’ income tax situations, they may be able to receive a $4000 federal income tax credit for purchasing a new plug-in hybrid, which would bring the effective net cost down to $32,800. 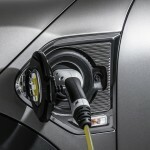 This can decrease even further for customers in certain states where additional incentives are available. 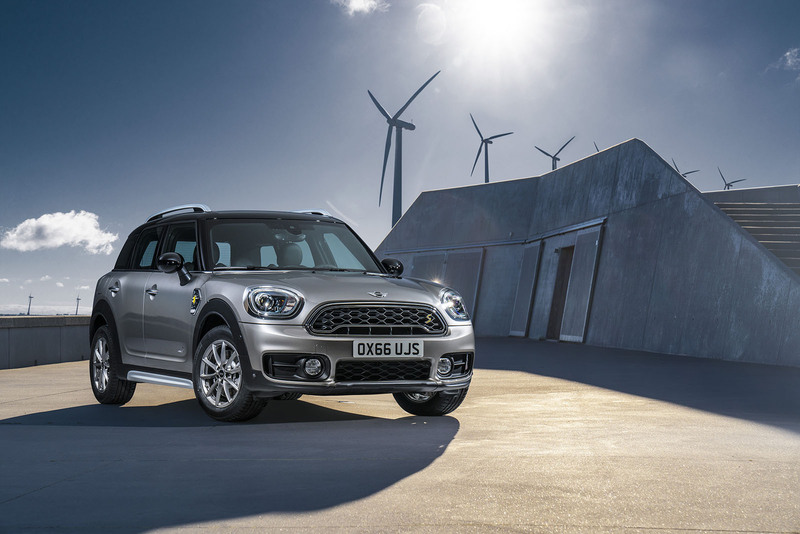 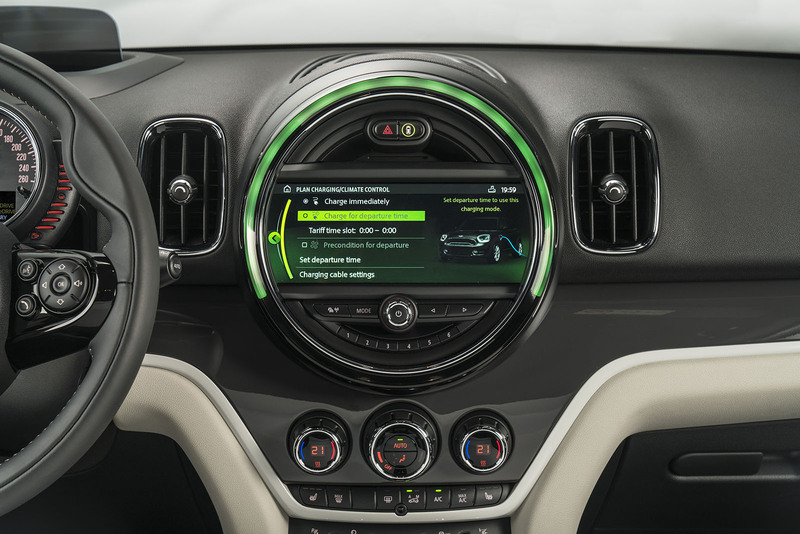 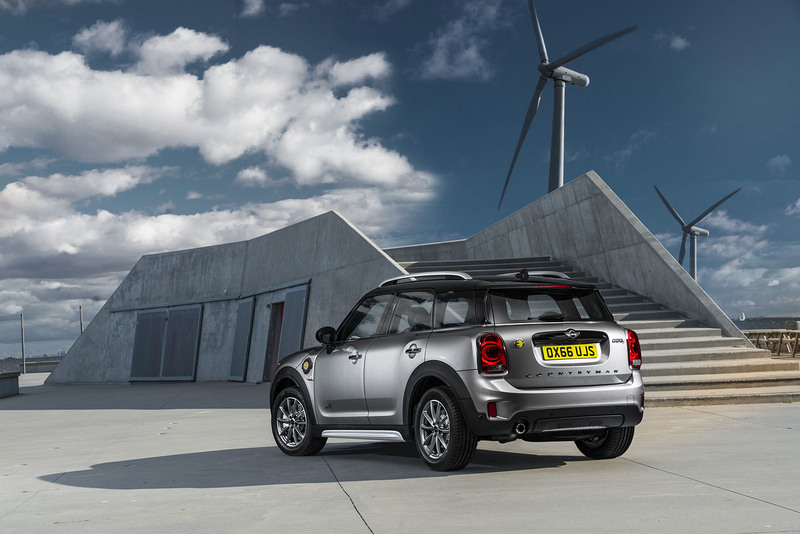 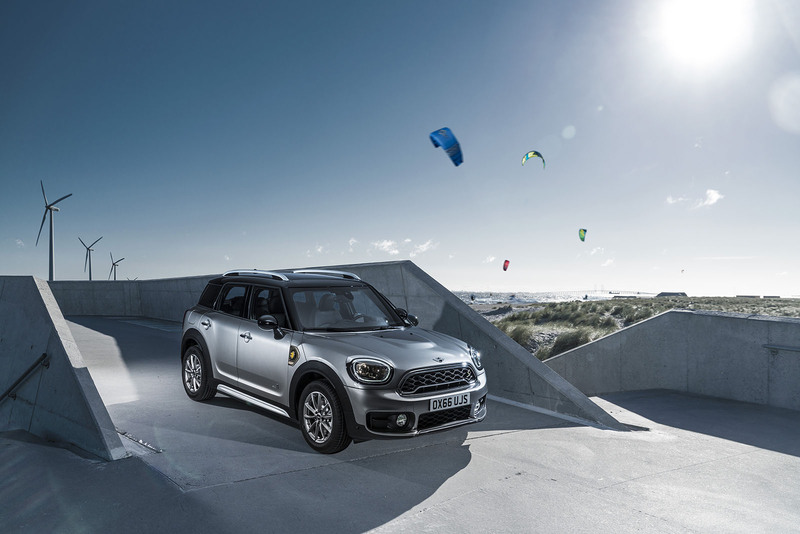 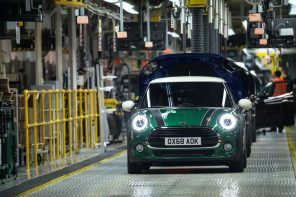 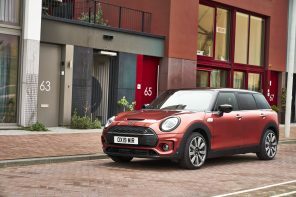 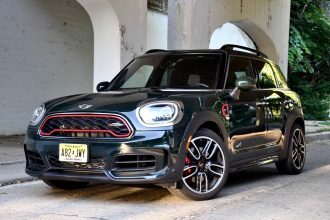 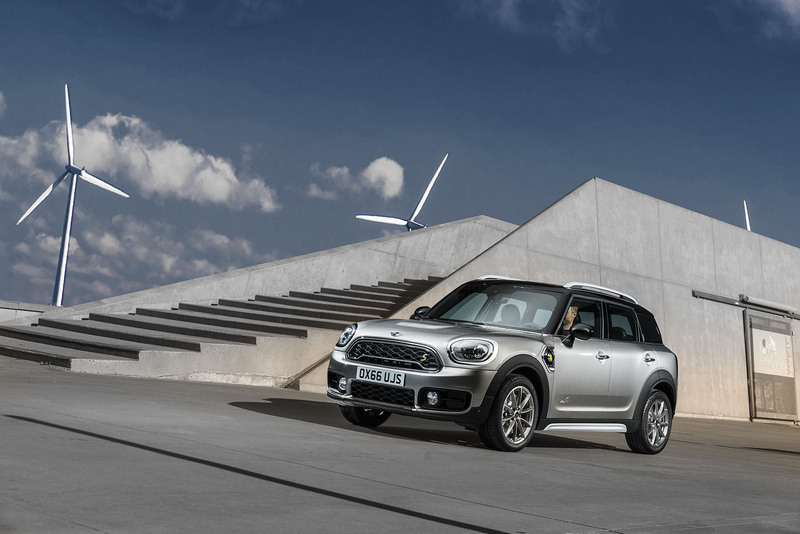 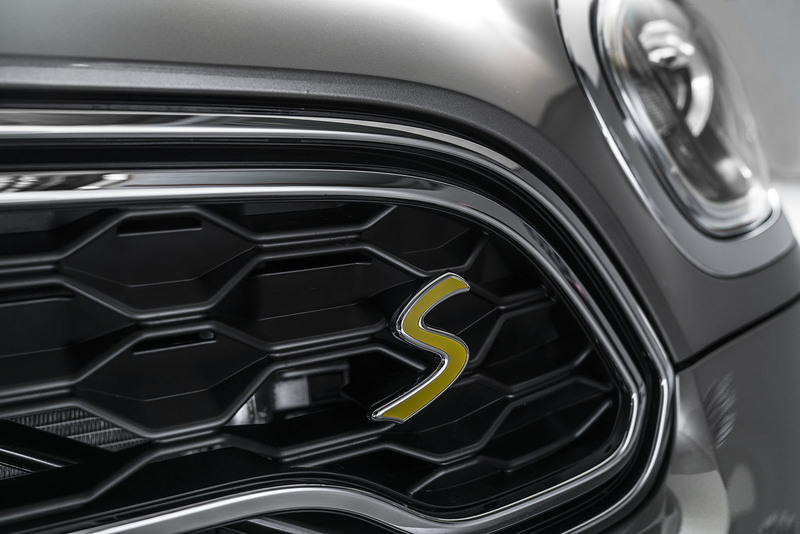 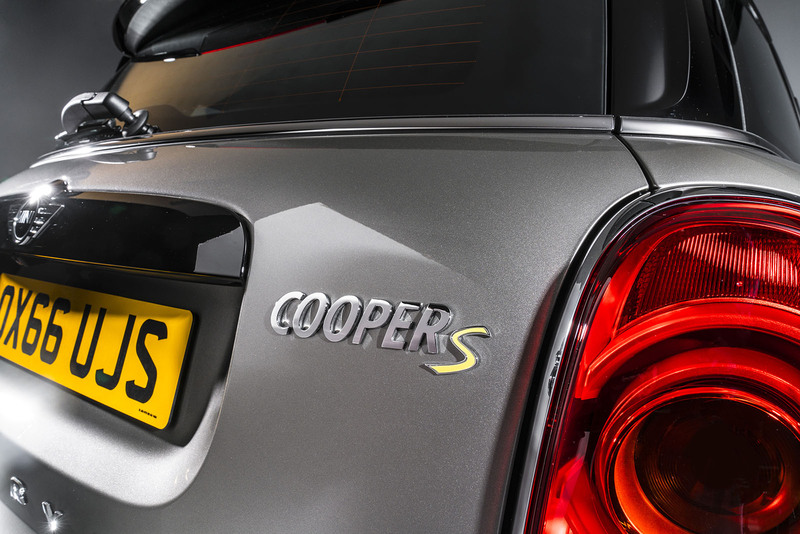 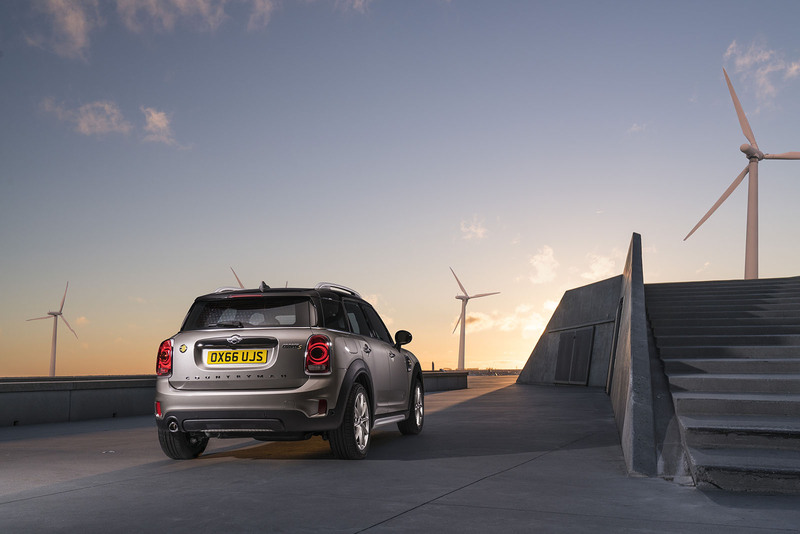 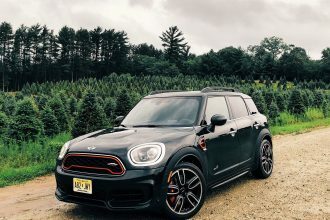 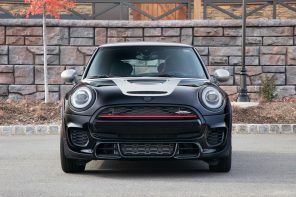 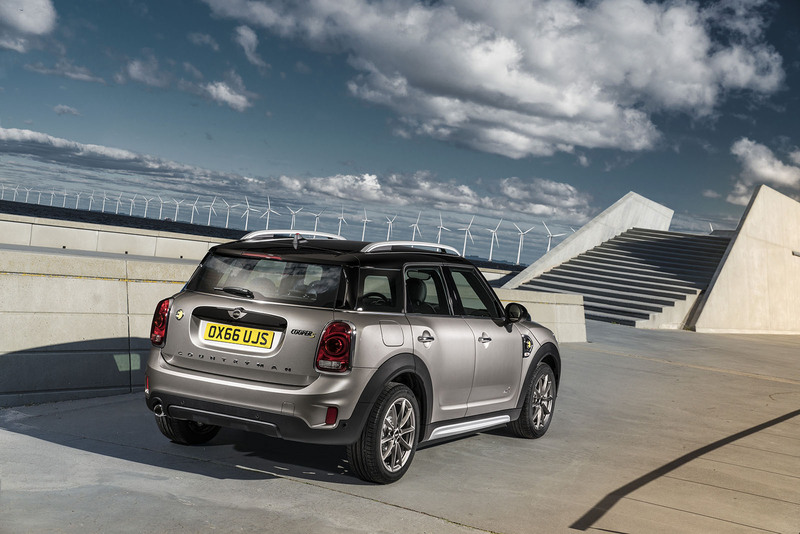 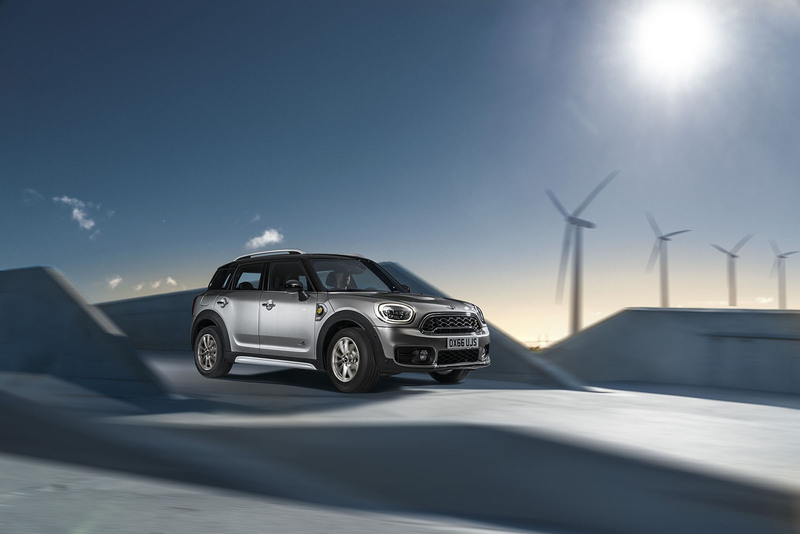 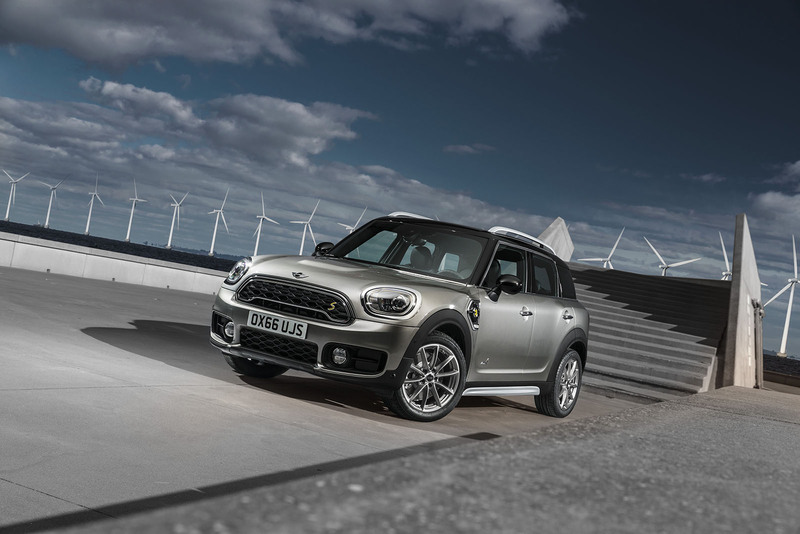 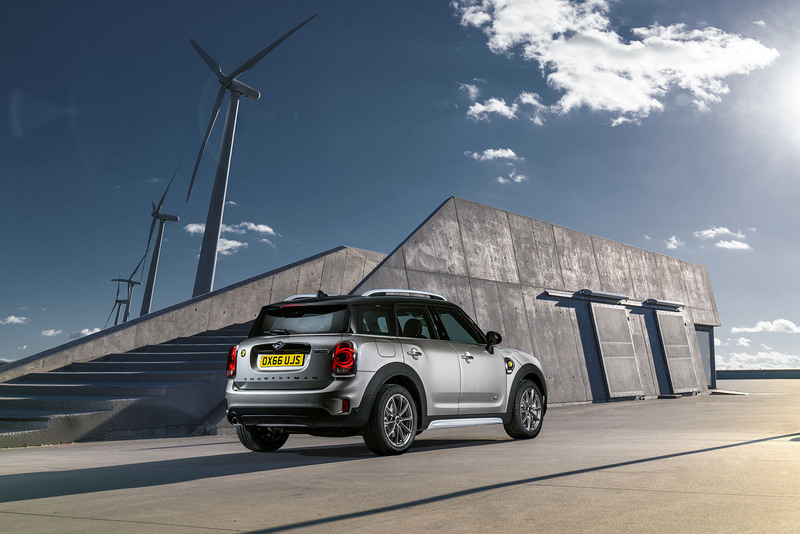 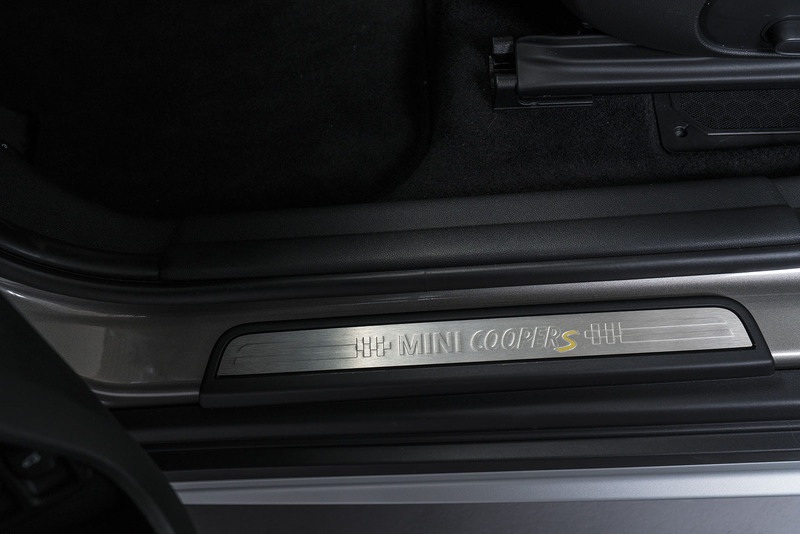 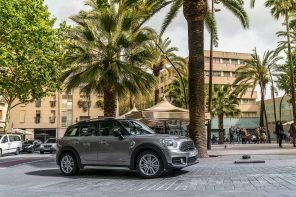 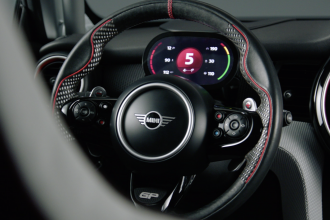 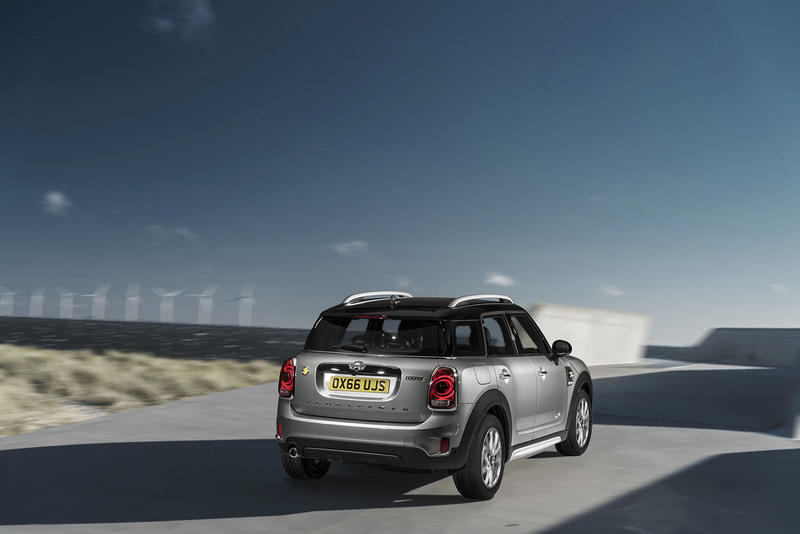 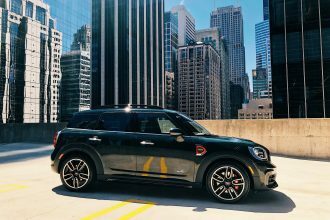 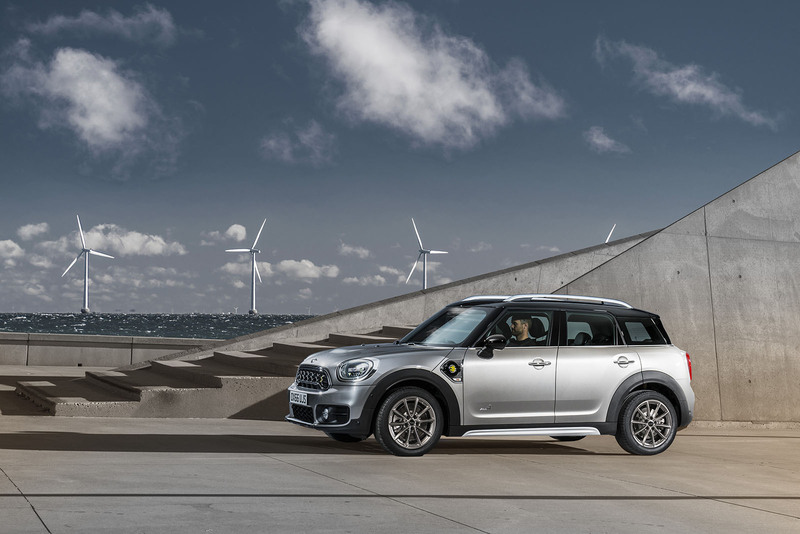 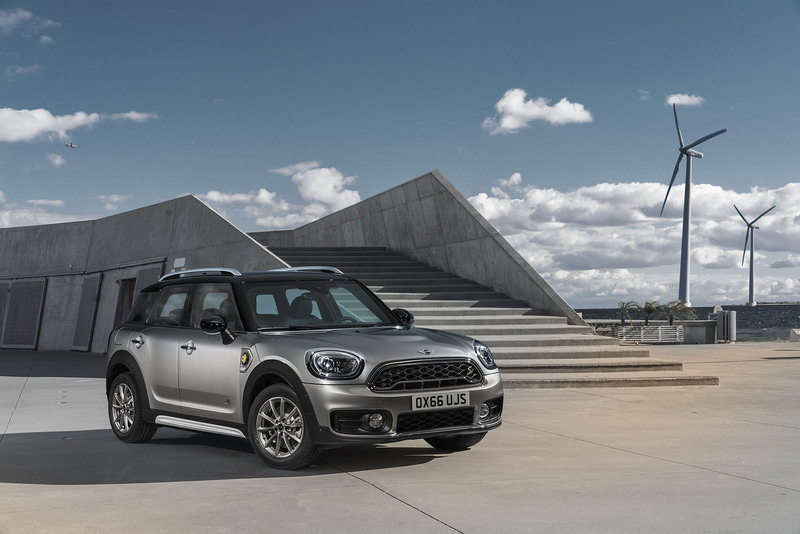 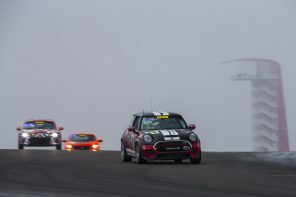 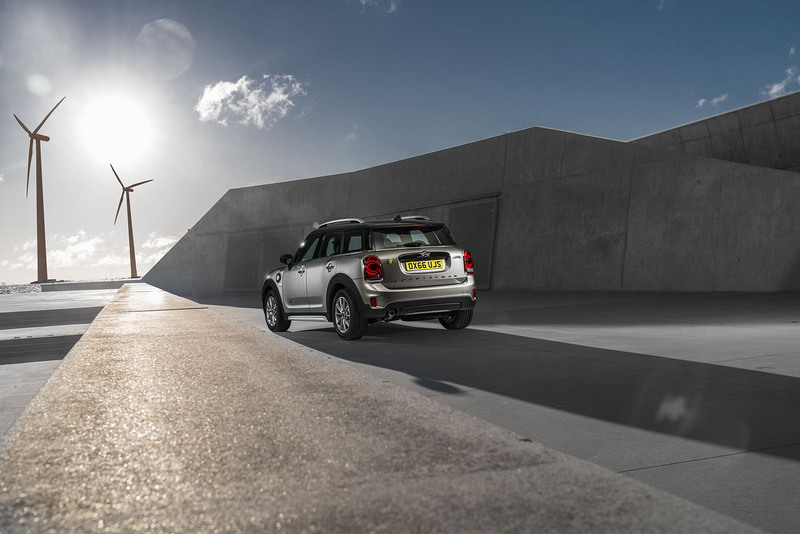 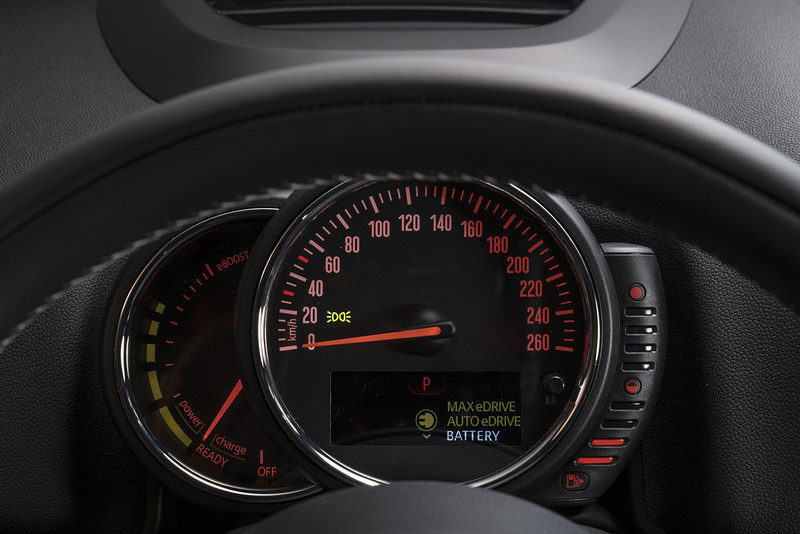 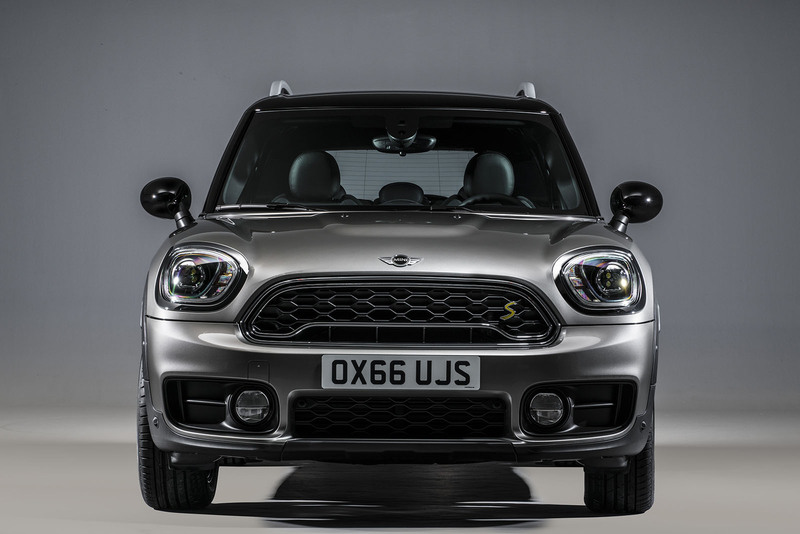 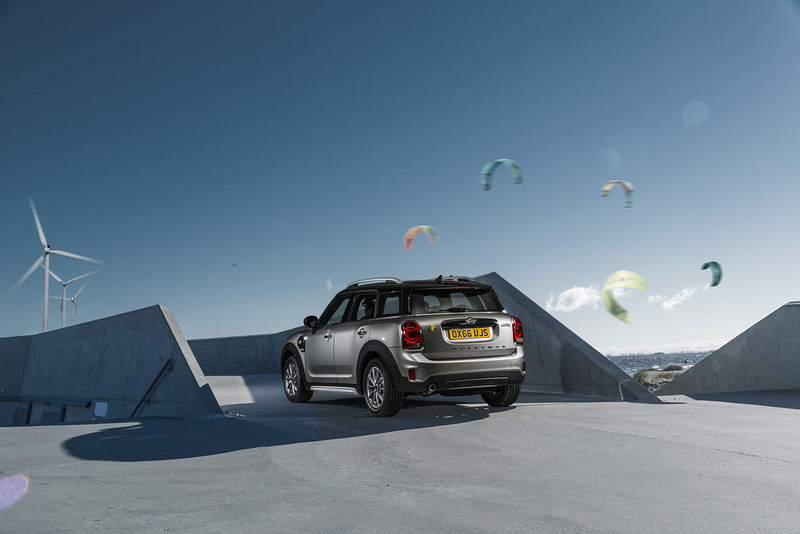 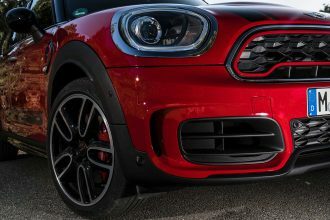 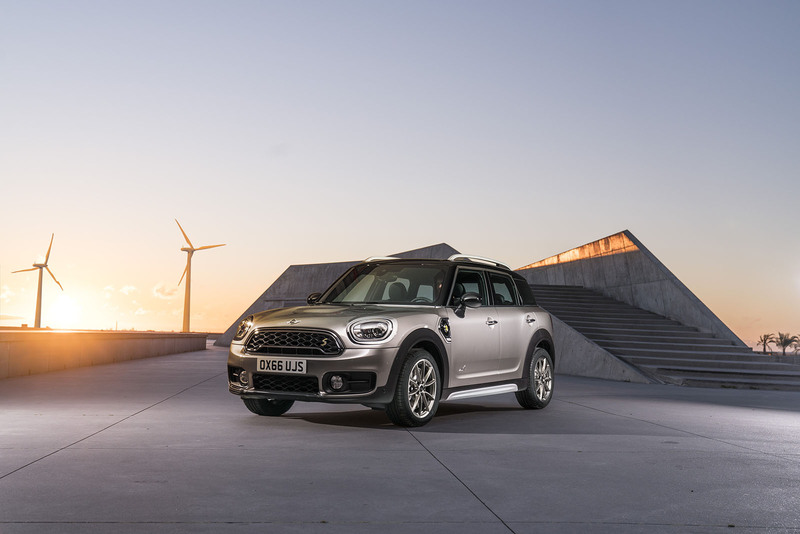 The Countryman Hybrid is also a performance powerhouse with a 0-60 time of 6.7 seconds – .3 under the Cooper S.
The 2018 MINI Cooper S E Countryman ALL4 is extremely well equipped as standard. 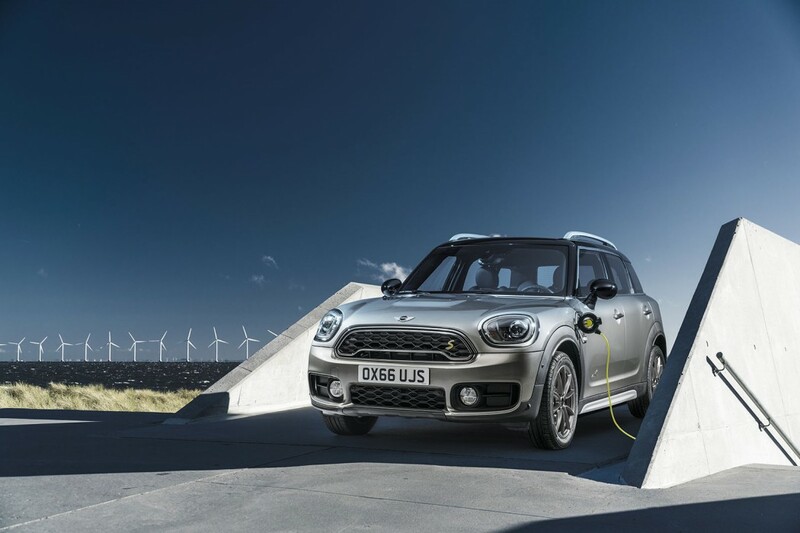 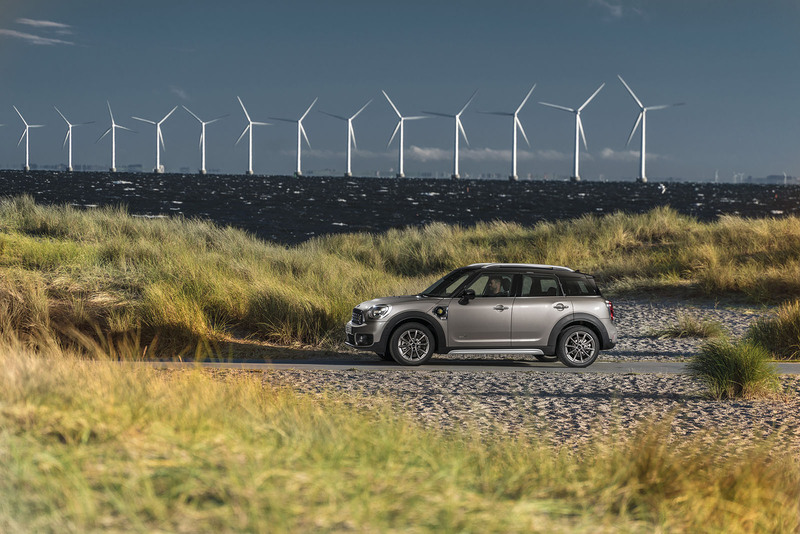 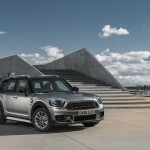 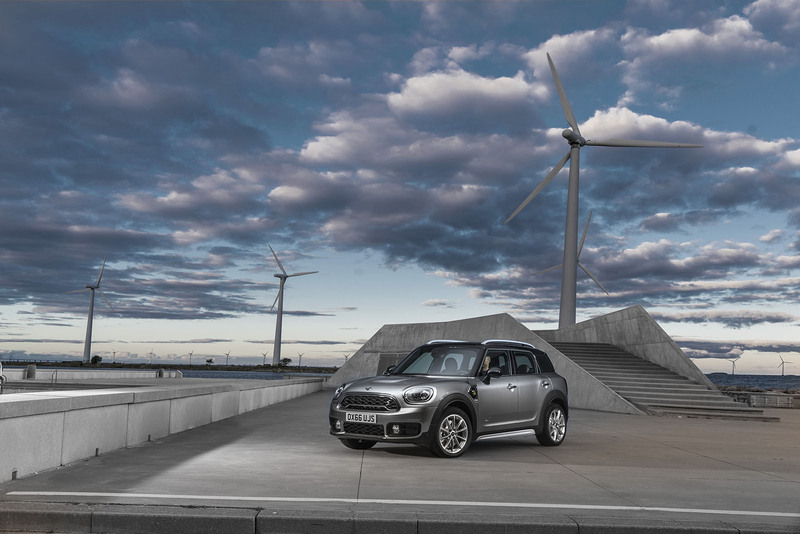 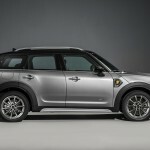 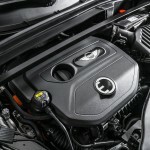 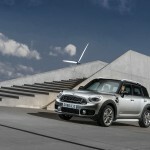 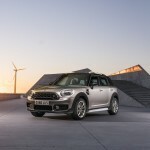 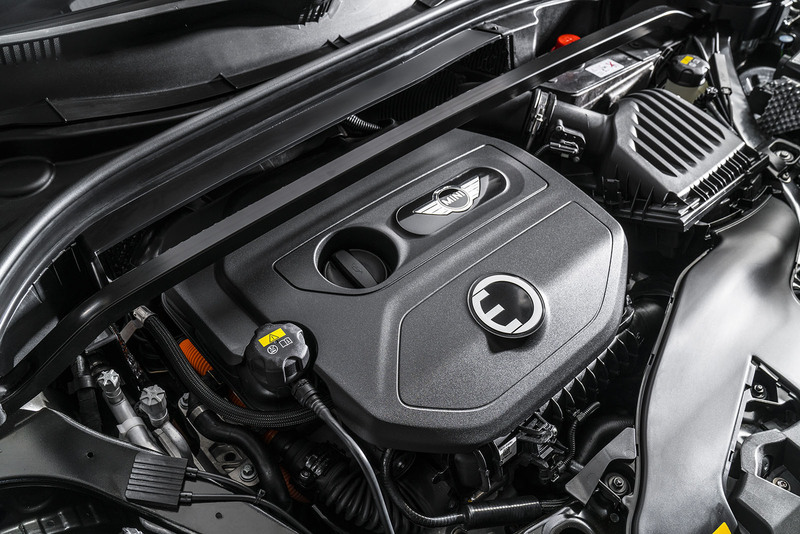 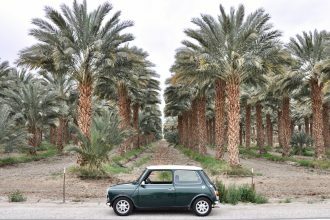 Although the standard content is similar to that of a conventional Cooper S Countryman or Cooper S Countryman ALL4, there are several key differences due to the PHEV’s unique technology. 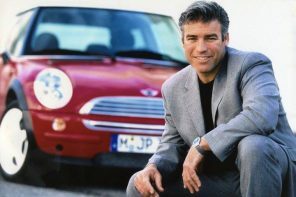 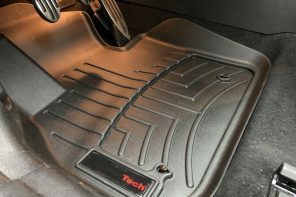 What about the manual transmission? 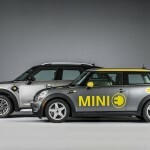 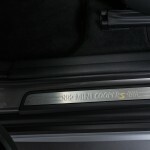 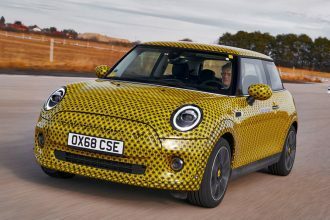 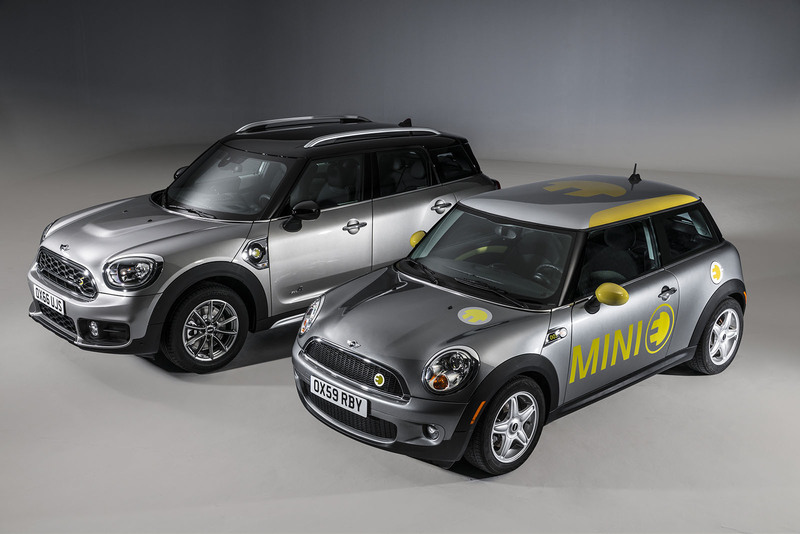 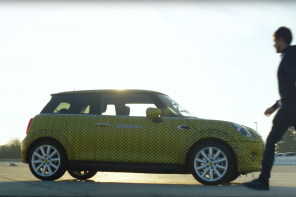 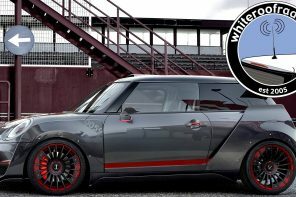 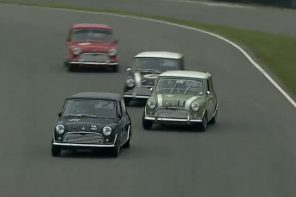 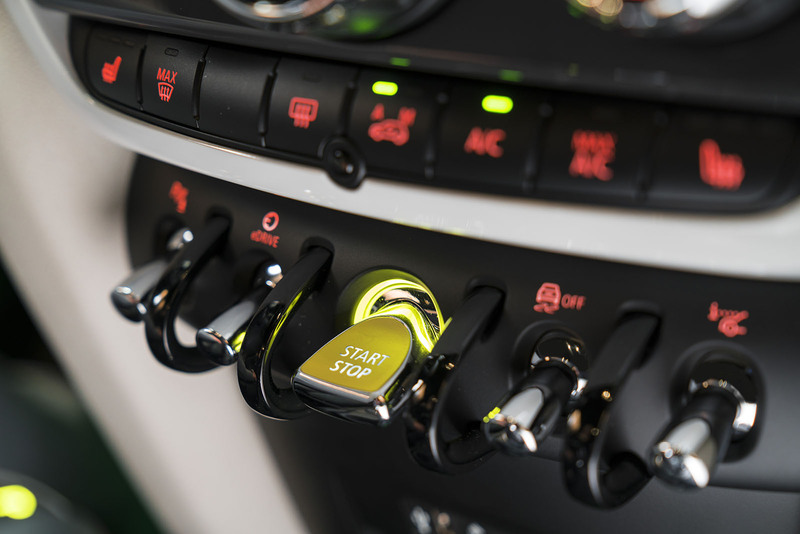 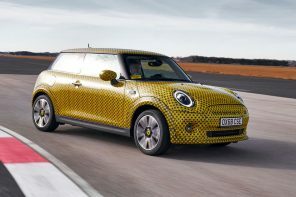 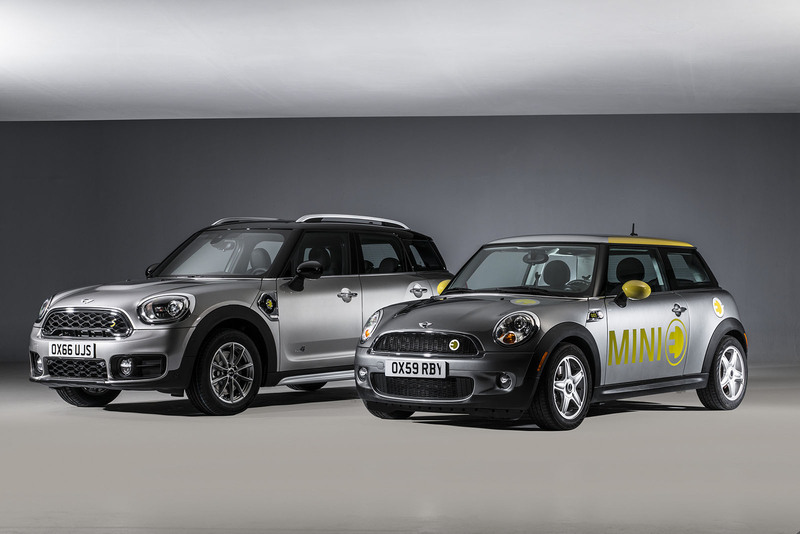 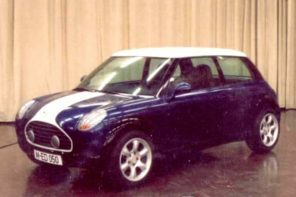 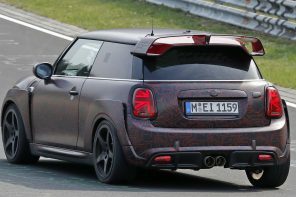 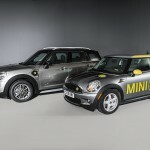 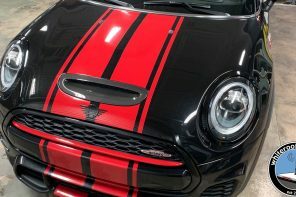 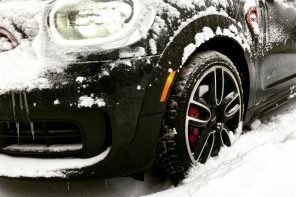 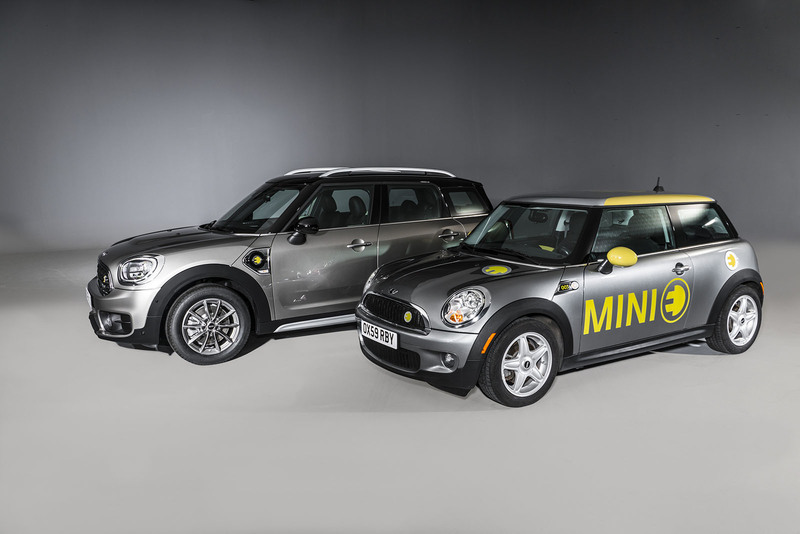 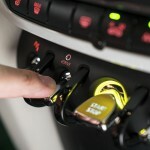 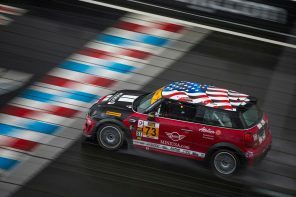 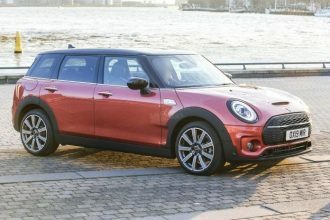 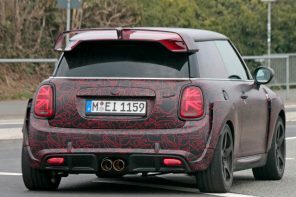 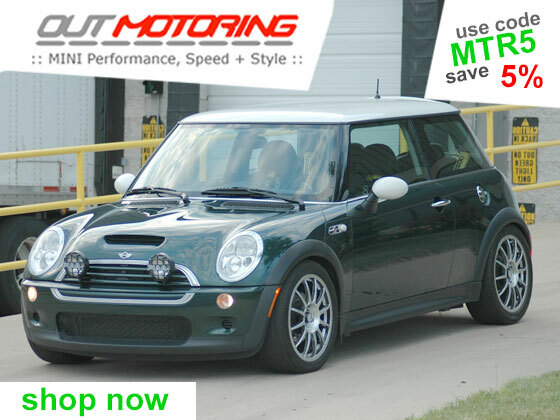 As we expected this is the first MINI ever to not be offered with a manual transmission. 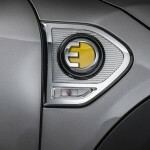 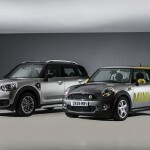 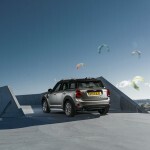 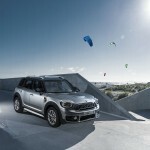 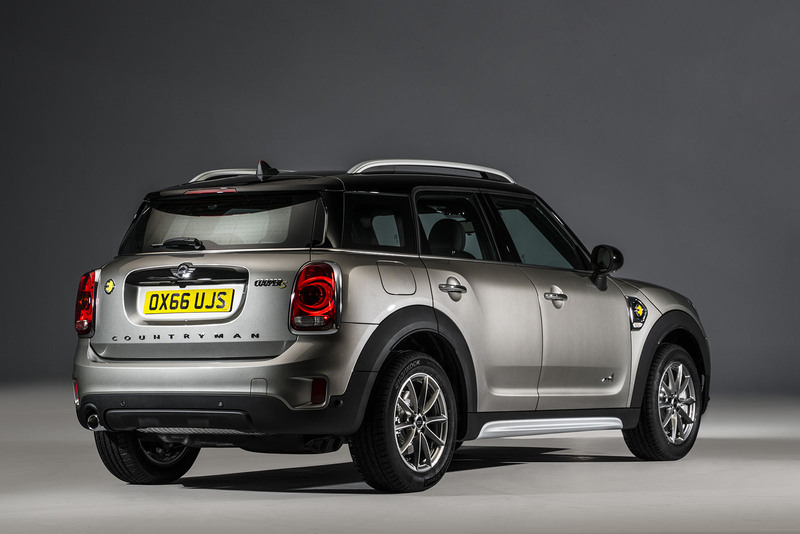 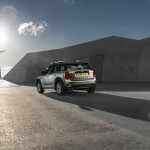 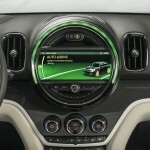 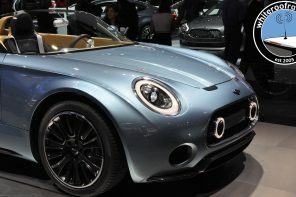 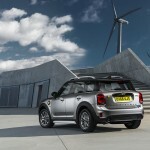 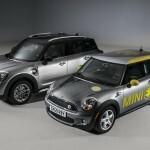 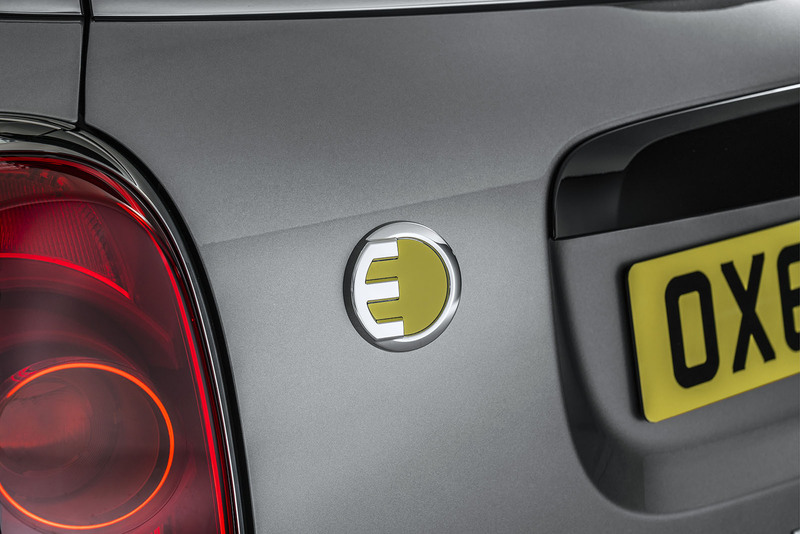 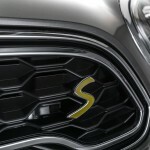 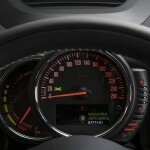 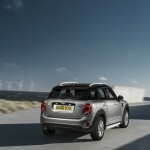 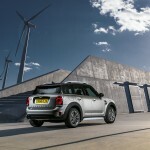 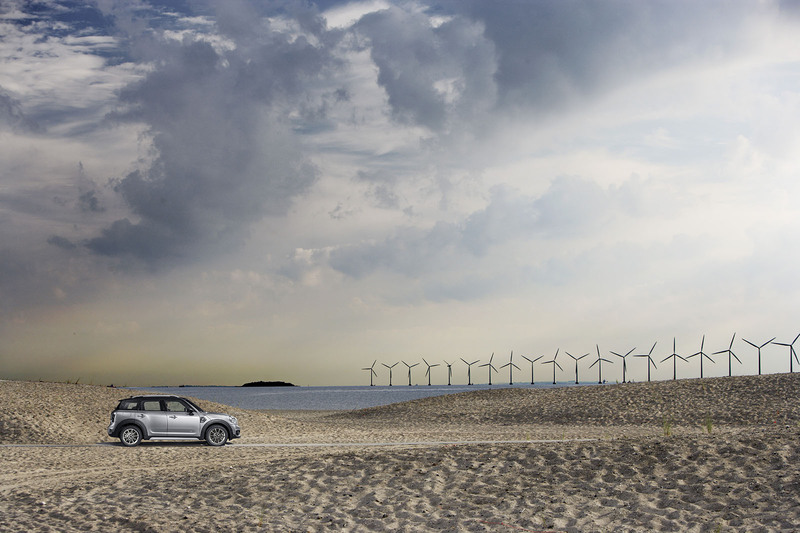 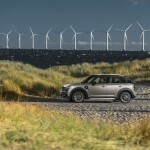 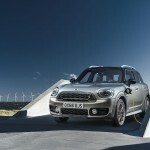 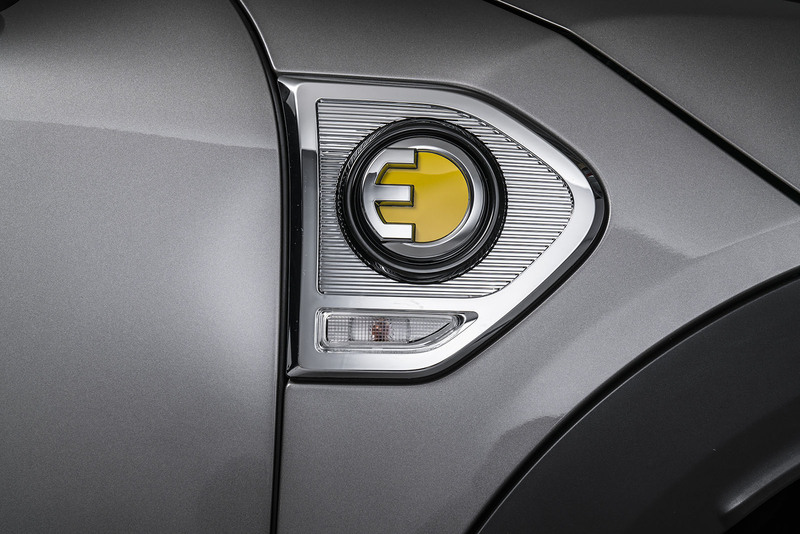 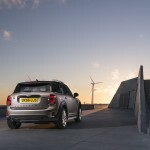 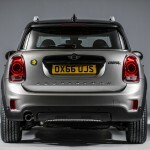 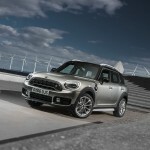 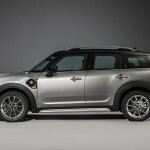 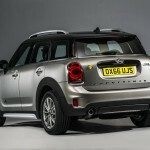 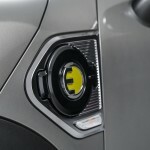 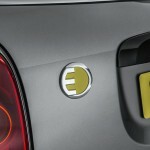 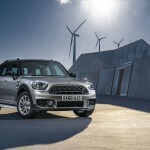 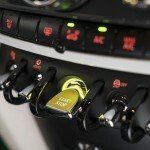 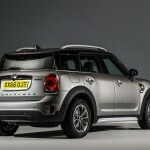 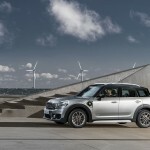 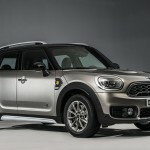 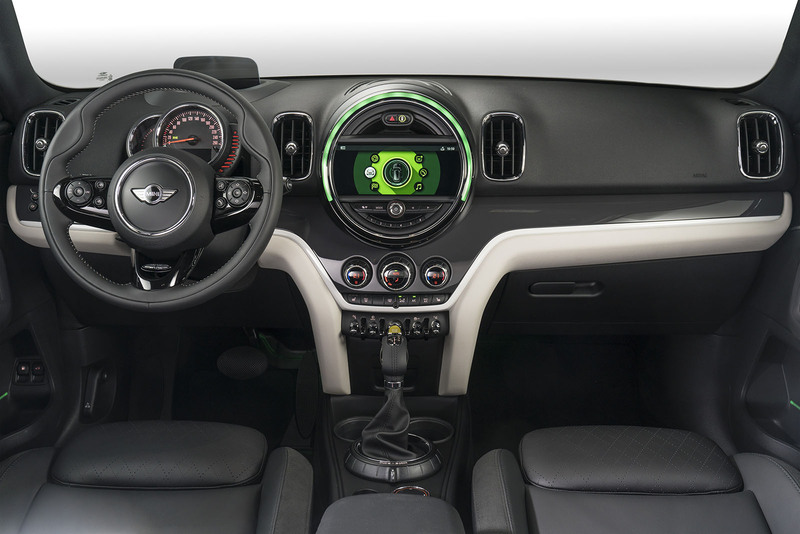 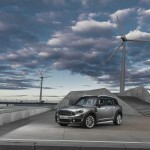 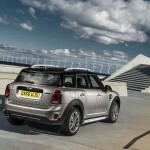 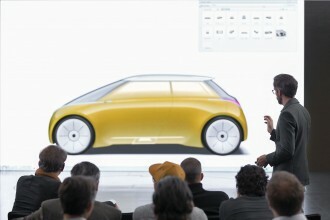 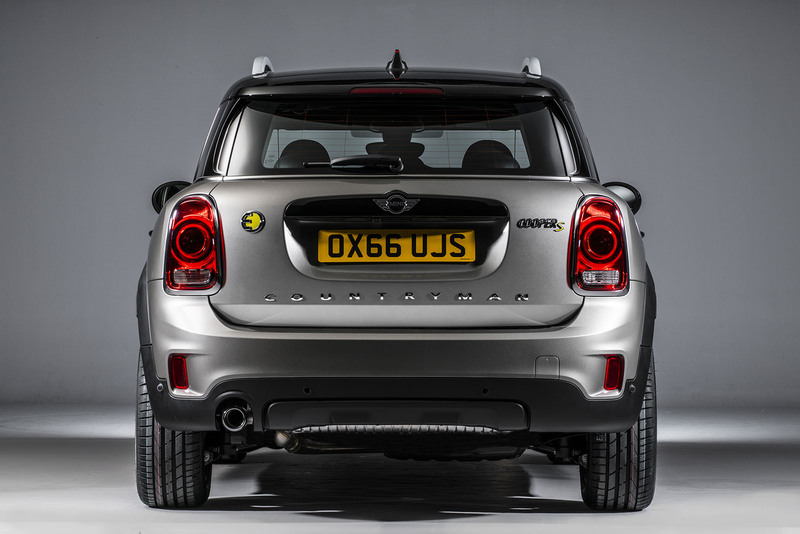 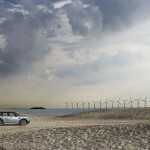 The Countryman Hybrid will begin production in June and should hit US showrooms in the middle of July.